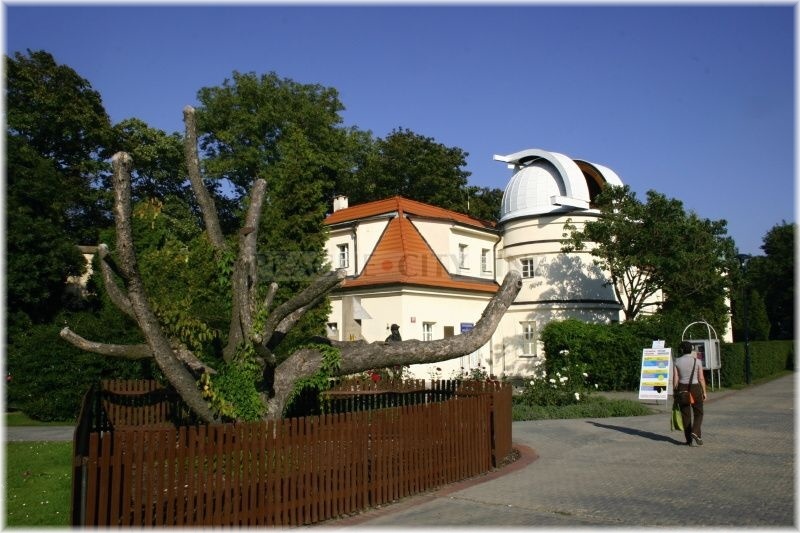 Štefánik´s Observatory situated at Petřín in Prague is opened to the public for day and night sky observations and explains the knowledge of astronomy to its visitors. 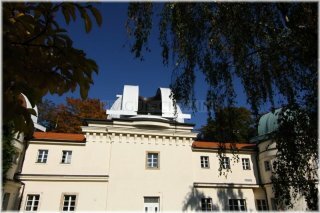 The Petřín Observatory was built and consequently also operated by Česká astronomická společnost (CAS – Czech Astronomical Company) in 1928. 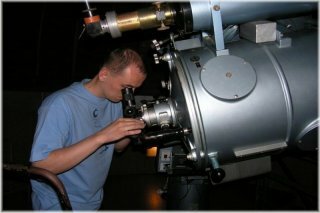 The number of the new appliances for astronomical observations and research was gradually increasing. It was opened to the public in 1929. 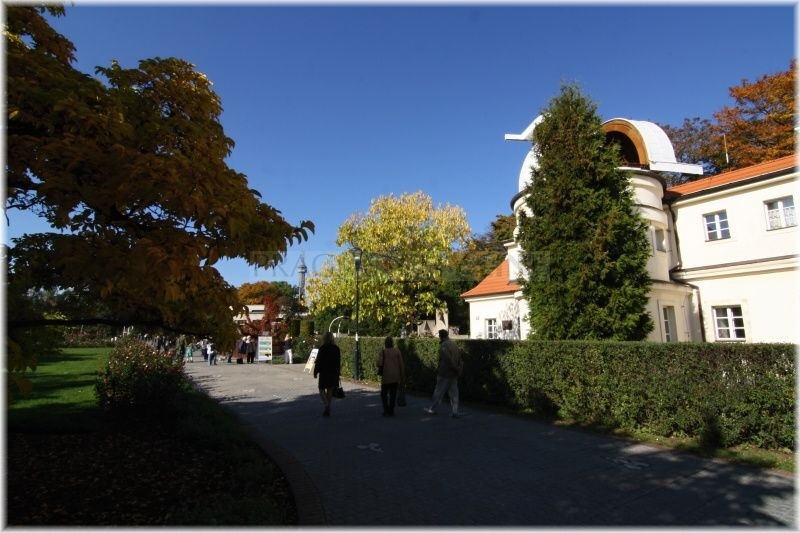 The observatory was called according to a significant soldier, general of the French army, pilot, co-founder of the Czechoslovakian state and also astronomer Milan Rastislav Štefánik. You can view his statue at the entrance in front of the sundial. 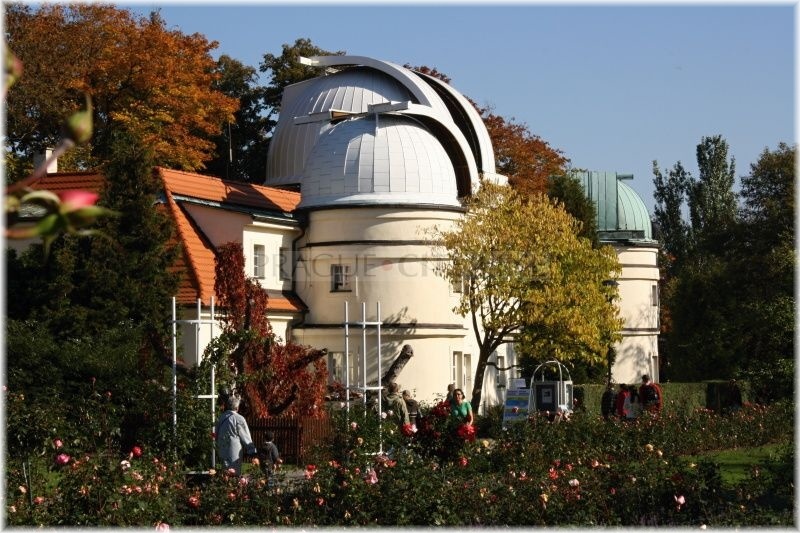 There are numerous telescopes for astronomical observations and research to be found inside the Štefánik´s Observatory. There is the so-called Zeiss double astrograph (also called „König“) inside the main dome being the dominating element of the observatory. 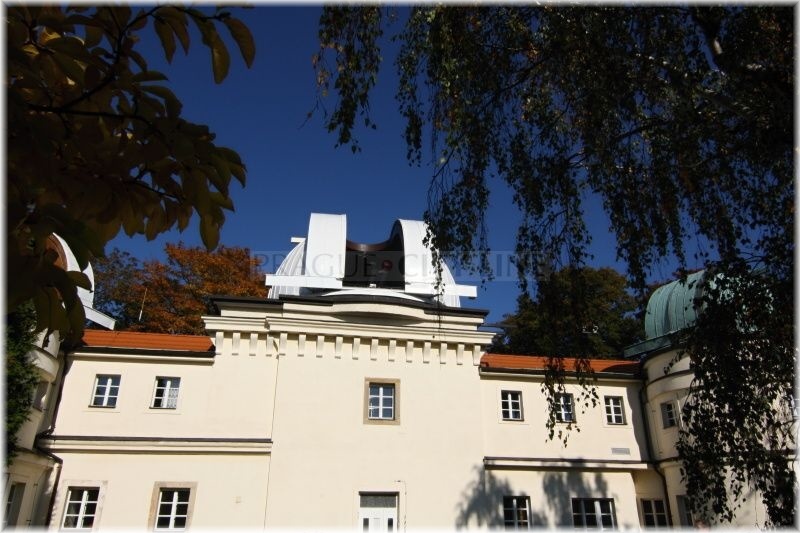 This main telescope was given to the observatory by the widow of the Viennese selenographer König. It was made between 1905-1907. In the western dome you will find a mirror Maksutov-Cassegrain telescope from 1967. 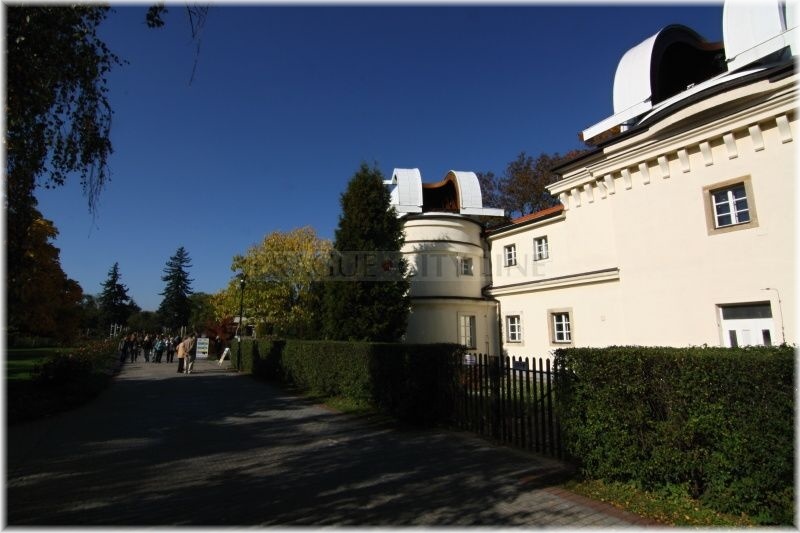 On the contrary, in the eastern part you can view a modern telescope MEADE LX200 16″. 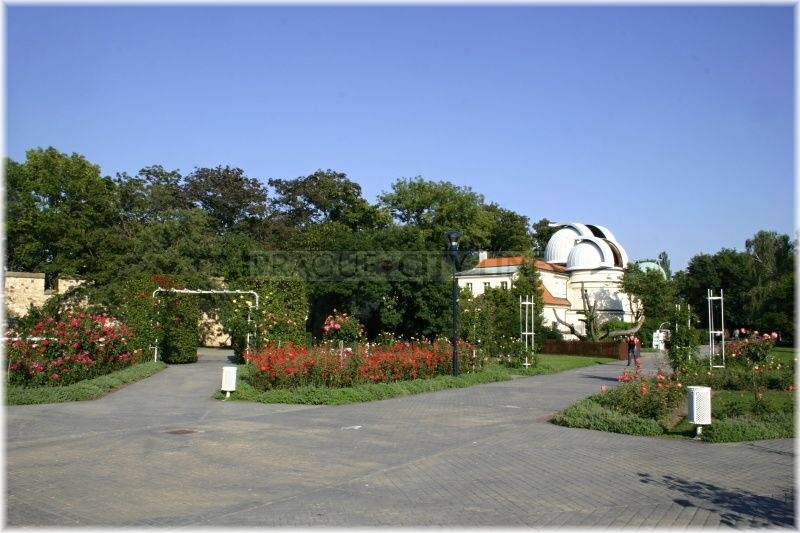 This eastern part of the observatory is only used for the expert researches and scientific activities. In the observation cabin you will find the Zeiss comet finder from 1921. This comet finder was the absolutely first appliance purchased for the observatory and it is amazing that it is still fully functional. 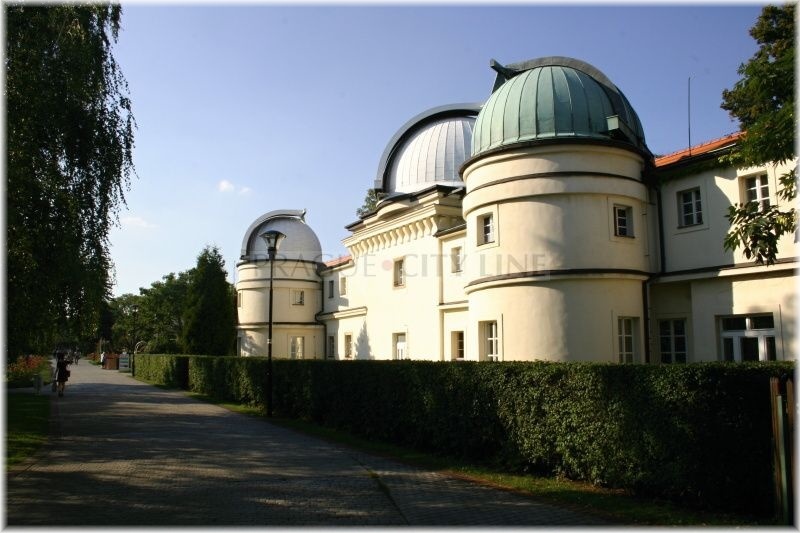 The telescope is used for comet and weak nebula observing. 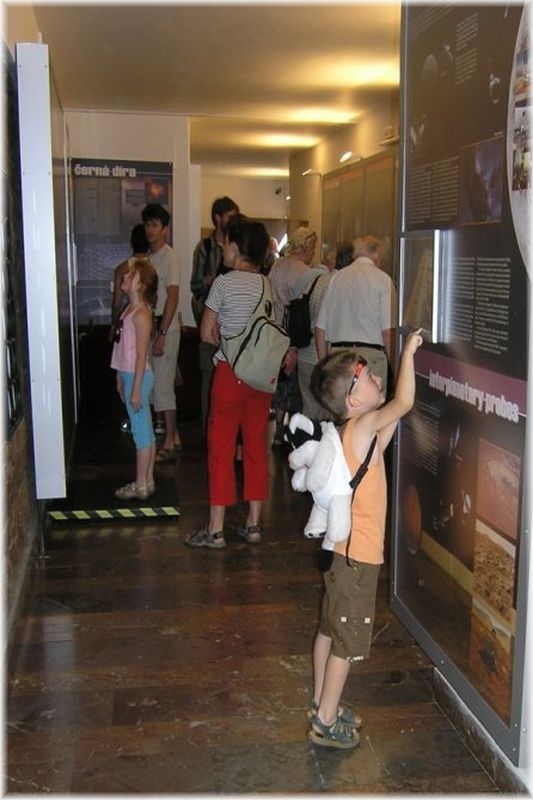 Besides the expert activities, the public day and night sky observations take place in the Observatory all year long. 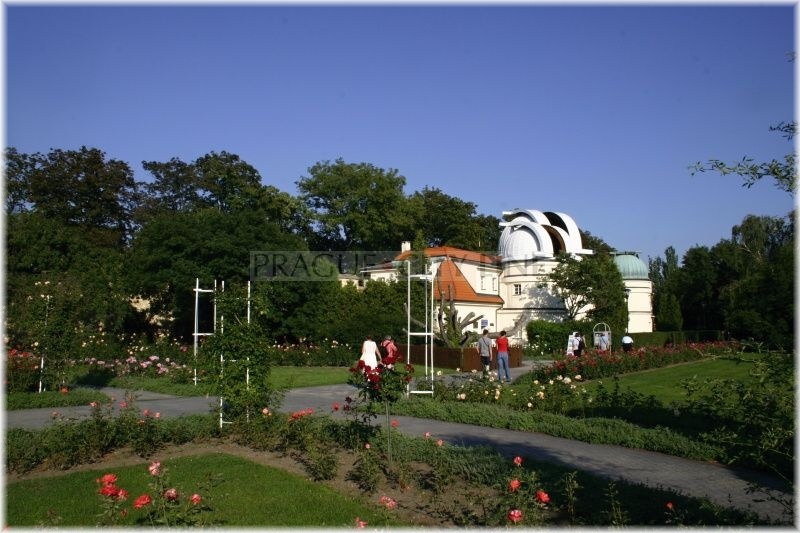 The observations of the celestial objects are accompanied by the expert interpretations of the Observatory´s employees. 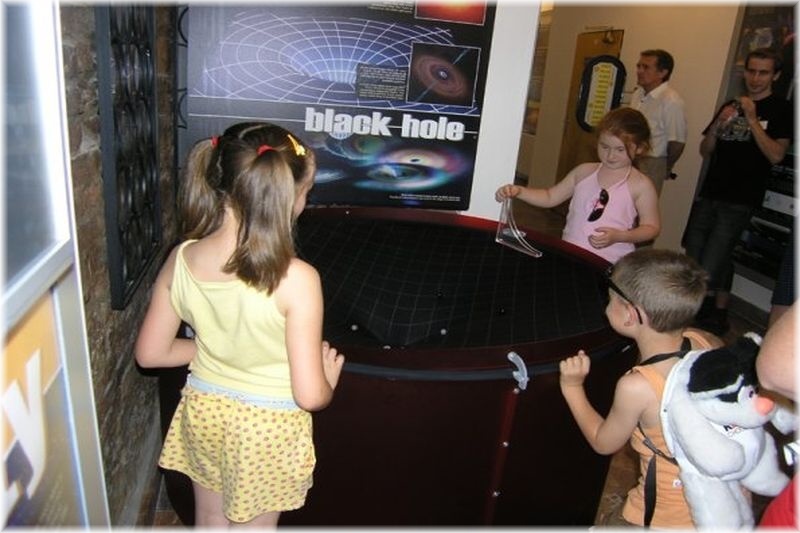 If you plan to visit the Observatory you can also view the instrumental equipment of the observatory and the permanent exposition focussed on the astronomy. 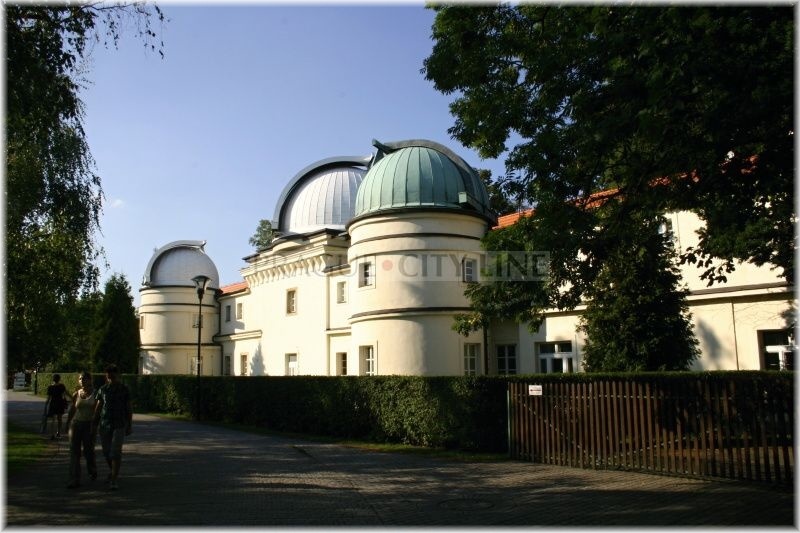 Also the lectures of astronomy and cosmonautics are held here.